Epiphany. 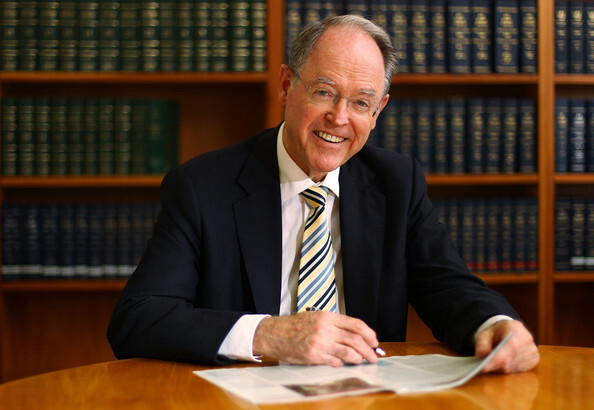 The penny drops for Don Brash…. Welfare is evil, and is destroying lives….and society. Don Brash has been reading…. My point is that Oh so many leaders seem to ‘conveniently’ have such Epiphanies after they leave office/ positions of influence… where they may have been able to do some good. No longer pandering to the powers that be, Police chiefs declare the war on drugs to be a failure…. after they leave office, etc. Politicians get all principled…. after they are no longer soliciting votes. They come out all Libertarian…. in their farewell address. Yet still better late than never! To be fair to Don…. He stood up for many Libertarian truths *while in office*, such as opposition to Waitangi Apartheid while leader of the National party. He bravely spoke against Cannabis prohibition as Leader of Act. And of course as a money man… hes always condemned the ‘borrow borrow, spend spend, mentality of the left. All bold stands in today’s PC Brain dead Socialist lunatic asylum…all these make him a Stand out personality in the history of New Zealand politics. My question is…. what will Don do with this latest realization? Lets hope this is stimulus for New and Greater activism! I have just finished reading a profoundly disturbing book. I bought it 10 years ago, but have only just read it. It’s called “The Welfare State we’re in”, and was written by James Bartholomew. 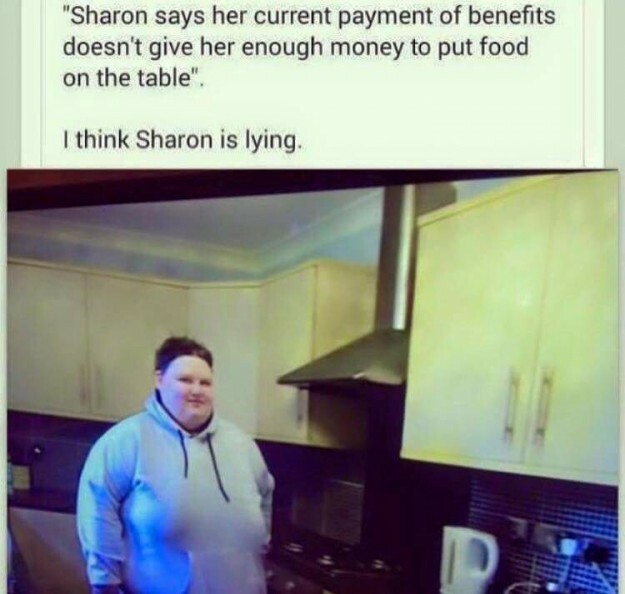 It is about the effect of the welfare state on the UK. Mr Bartholomew concludes that “the welfare state has been a disaster for Britain… [It] has ruined lives and left people morally and culturally impoverished. It has left many depressed and alienated, too. It has caused some to become criminals – a waste of a life – and others to be the victims of criminals. It has spoiled trust between people and caused millions of patients to suffer and to worry. Tens of thousands have died prematurely. It has reduced the decency and happiness of the British people”. And perhaps most worrying of all, he concludes that the people most adversely affected by the welfare state are the very people it was designed to help – the poor and those on low incomes. I’m not going to try to summarise a 360 page book in a Facebook post but to me the book is utterly persuasive. He looks at the way in which healthcare, education, provision for support in old age, benefits to the unemployed, provision of “council housing”, together with the high taxation and slow economic growth which have inevitably accompanied the vast expansion of the welfare state, have made the intended beneficiaries of those policies worse off than had the welfare state never existed. I have no doubt that this post will attract a number of people keen to denounce the book as written by some hard-right guy who just doesn’t understand how awful society would be without the welfare state. And no doubt there will be those who denounce me for praising the book, assuming I like it only because, in their view, I am a “hard-right” former politician. To those people I say: have the guts, and the integrity, to read the book before denouncing it. It is extremely compelling. Mr Bartholomew has just written another book, this time called “The Welfare of Nations”, which apparently attempts to answer the question “If the welfare state is so bad, what should we do about it?” That is next on my reading list. From >>>Here<<<.... Please take the time to encourage him to again Step up and *Do something* He's a mover and a shaker.... New Zealand desperately needs Guys like him to act. ************************************ Read more.... A Salute to a Kiwi Hero. Don Brash. Why a new Constitution for New Zealand must protect the Individual from Mobocracy. We know what we need to do – it really is very simple. We just have to stop the welfare state, immediately. That’s what worked in Eastern Europe, that’s what worked in Argentina, that’s they only thing that really teaches countries that they can never rely on the state ever again. Let the bludgers wake up one morning, and surprise surprise, there is no welfare being paid! No pensions. Every civil servant is unemployed. All state schools, hospitals, railways, etc, are closed permanently, the (private) bailiffs are in taking anything of value and shipping it overseas for re-use or re-cycling. No subsidies on medicines, no more pharmac! NO stupid call centres or websites or govt offices. All shuttered. State TV and Radio are nothing but static. That’s what must be done and that’s the only way to do it. I think its terrible the affect welfarism has had on corporates, Banking and big business – they just seem to think that when they behave irresponsibly they are then entitled to tax payer handouts – damned bludgers. As for the common folk – yes lets just give everyone a rifle – 3000 rounds and say enoughs enough! ‘And of course as a money man… hes always condemned the ‘borrow borrow, spend spend, mentality of the left.’…..oh the irony!National blows out borrowings to over $100billion.